Oklahoma City offers much to explore for meeting attendees. With its mix of Western heritage and world-class facilities, Oklahoma City team building will leave groups with lasting memories. Downtown Oklahoma City continues to grow with entertainment and event venues. Host your next event at 100,000 square foot Cox Convention Center. Complete with 34 meeting rooms and the state's largest ballroom. 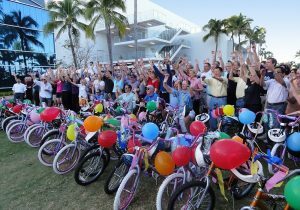 We can create innovative team building activities that can be customized for your group. 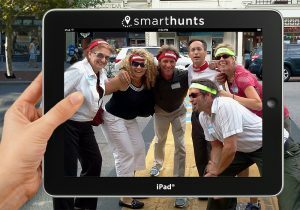 Explore the city on a high-tech Amazing Chase SmartHunt®, or give back with a signature Build-a-Wheelchair® charitable event. 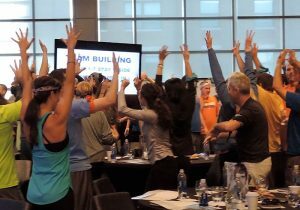 More than 50 professionally designed and curated team building activities bring your team together for fun. 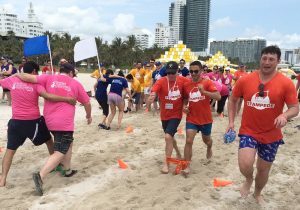 Get physical with an Igniting Team Performance™ event or a Raft Build Competition. Put on your collective thinking caps with Competition to Collaboration™ programming. 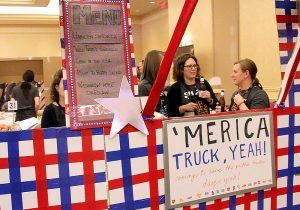 With so much to choose from and so many options, Best Corporate Events has what you need to facilitate fun and productive meetings in Oklahoma City. 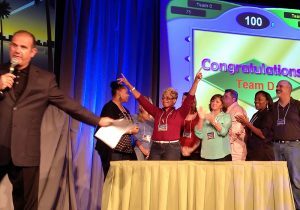 Host an unforgettable meeting, tradeshow, conference, reception and more with Oklahoma City team building. 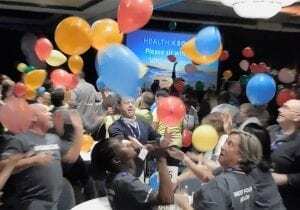 Best Corporate Events has received over 1,000 client comments from thousands of satisfied corporate groups in Oklahoma City and across the country. It’s why they’ve rewarded us with a 5-Star rating and some of the best reviews in the business! You’ll find over 650 client comments on our website assuring you’ve picked a great company to deliver events for your group.